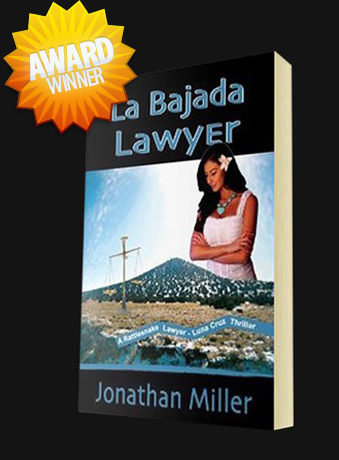 Jonathan Miller is an award-winning author and attorney who practices criminal law in New Mexico. 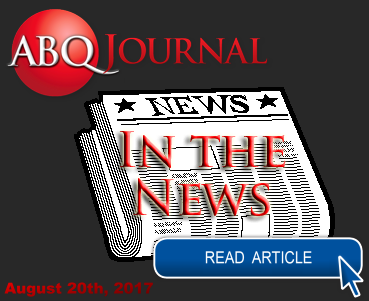 He is a graduate of Albuquerque Academy, Cornell University, the University of Colorado Law School, and the American Film Institute. © Copyright 2014 Rattlesnakelaw.com. All rights reserved.